Your initial enquiry will be followed up by either Martin or Mathew, who will visit you at home to discuss your requirements and measure your kitchen. 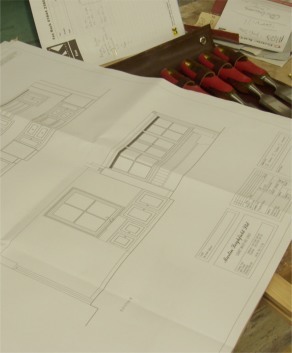 A kitchen plan will be produced and sent to you with an estimate of costs. A visit to the showroom to discuss styles of doors, worktops, knobs, handles etc is highly recommended.